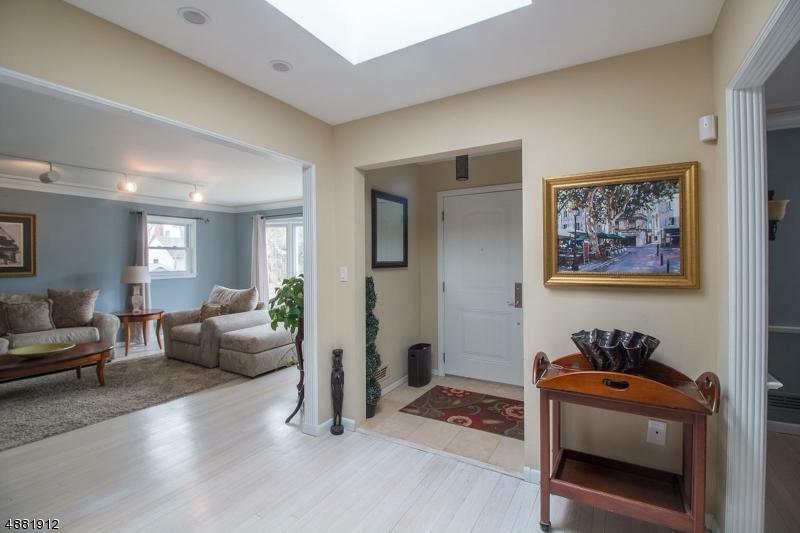 Updated 5 beds with 3.1 bath home in the heart of Gregory section on private Cul-de-sac- just steps from NYC Jitney and Gregory Schools. 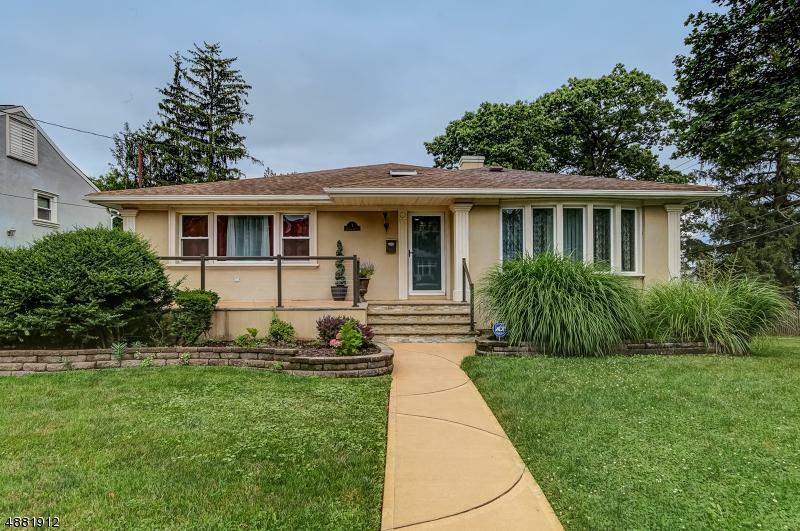 Beautifully and stylishly renovated, this move-in ready ranch is light and bright with skylights and features an updated eat-in kitchen with granite counters and newer appliances and sliders to deck, renovated baths, wood floors. 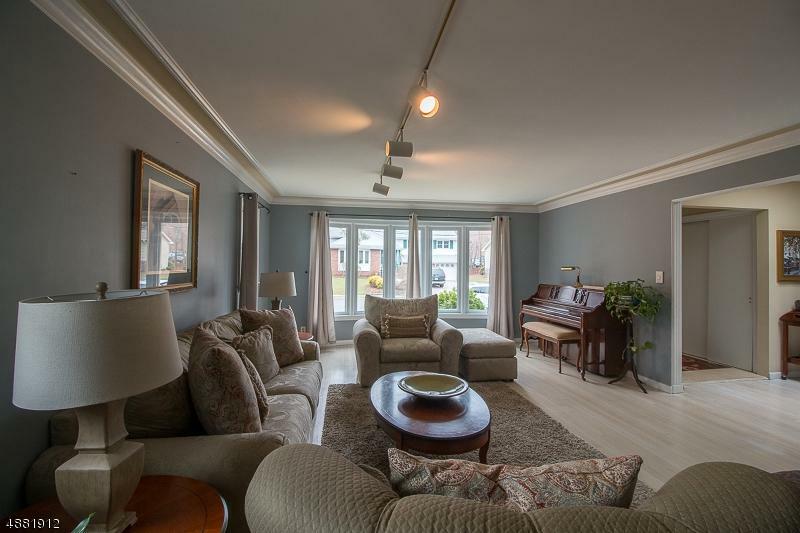 The entry way leads to a spacious Living room and Formal Dining room. Oversized Master suite with bath, his and her closets and 2 oversized bedrooms. 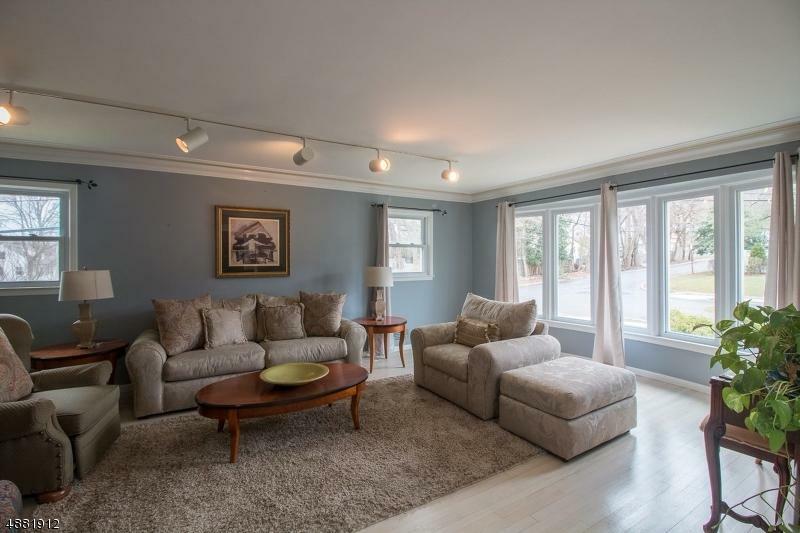 Lower level has 2 additional bedrooms with 1.1 baths and large Family room with outside entrance.2 car garage. Lower level could be used as an in-law suite This house is perfect for entertaining and relaxing with plenty of space for all.